When you're not used to writing it takes a LOT of time to create even ONE article so I'm making most of my content available for you to license to use as though it were yours to help you get off the starting blocks quickly and get your website online quickly. If you prefer not to take me up on the offer of a ready made website pre-populated with content but know that having to write all your own content will hold you up you can buy already written web page content to enable you to get started straight away. 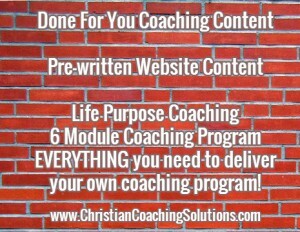 All the ready written content is available to download now. You get Word documents so that you can easily edit the content to make it sound like you and make it unique to you. Your investment is just £100 or $160 and gives you the right to use the content and edit it to sound like you. You are purchasing the right to use the content as though it were your own, you do not need to attribute it to me in any way. The only thing you can't do with it is to sell the rights to someone else, it is for YOUR PERSONAL USE ONLY. How do you cross the bridge to your future?